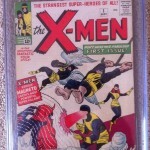 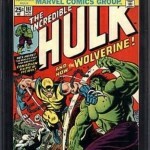 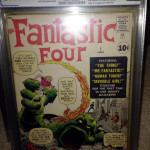 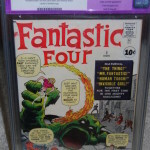 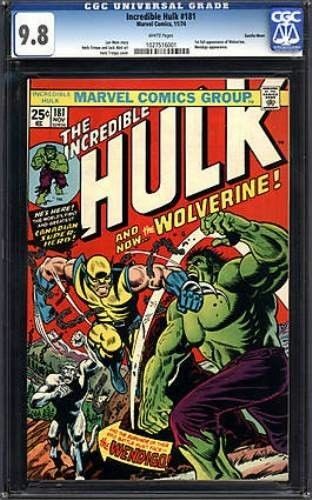 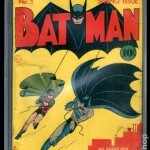 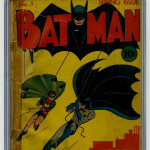 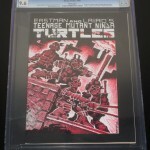 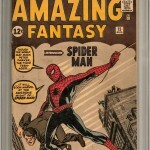 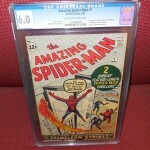 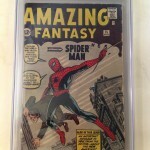 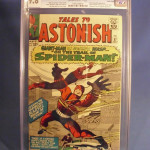 Presented below are some of the most valuable comic books sold during the month of February 2014. 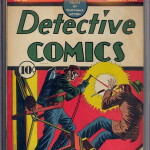 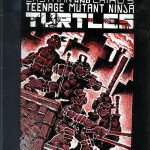 These are for single comic books – complete volumes or lots are not listed above, but can achieve high values & is one way to buy or sell a comic book collection. 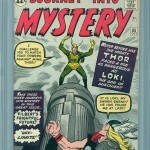 1st Appearance of Loki, Heimdall, Asgard & Odin.